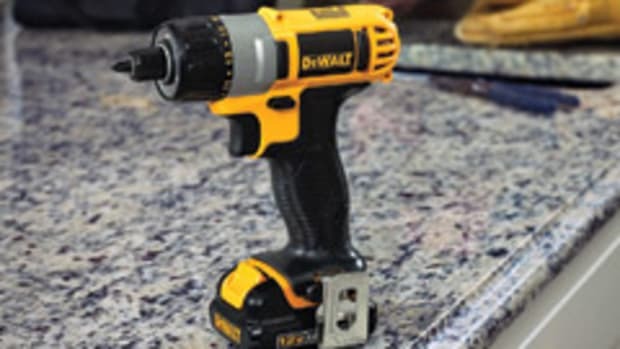 DeWalt hasn’t changed its colors — still yellow and black — but it’s leading the movement to brushless motors in cordless tools. 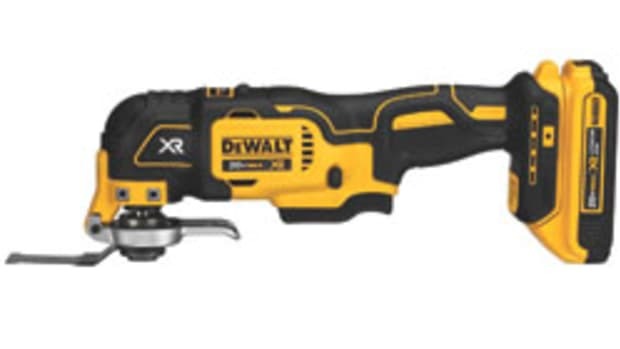 The company hosted an April media event at its training and testing facilities in Towson, Md., to unveil more than a dozen cordless and corded tools as well as some accessories, including a new brushless drill/driver and impact driver in the 20-volt Max XR line. 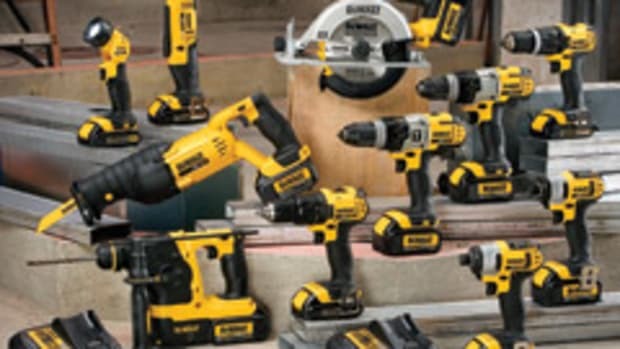 “You’ll see us launch more and more products on the brushless motor platform,” says Frank Mannarino, the brand’s vice president of cordless product development. 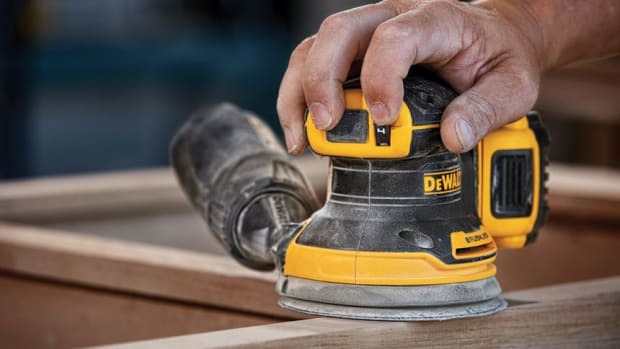 DeWalt says its brushless motors deliver up to 57 percent more run time versus standard brushed motors, while the new XR 2.0 Ah lithium-ion battery packs offer 33 percent more capacity than the brand’s 20-volt Max battery packs. 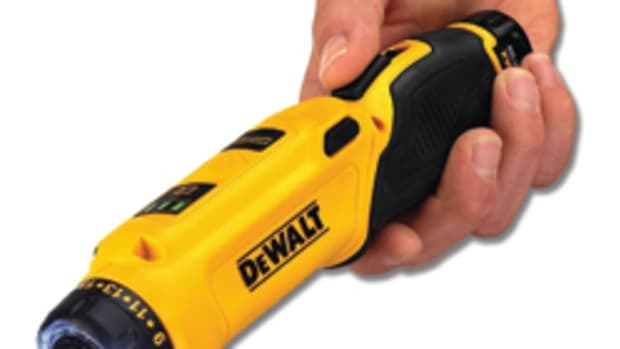 DeWalt has added a fuel gauge to the battery packs allowing users to check the state of charge remaining in their pack during use. It also moved the LED worklight to the top of tool’s base, effectively reducing chuck shadow. 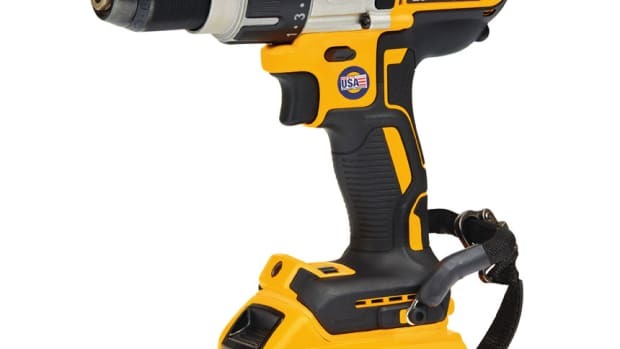 The drill/driver, model DCD795, is a compact 7.2” from front to back and weighs only 3.5 lbs. 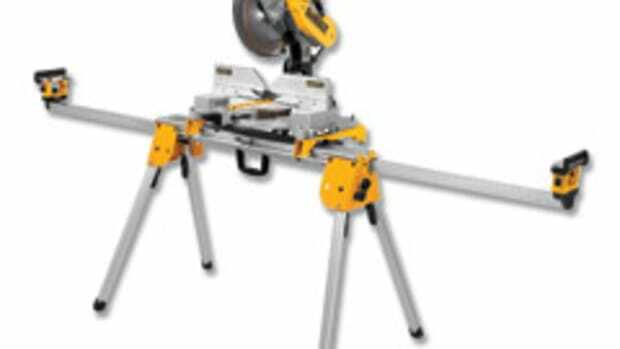 It has a two-speed transmission (0 to 600/0 to 2,000 rpm) and a ratcheting metal chuck. 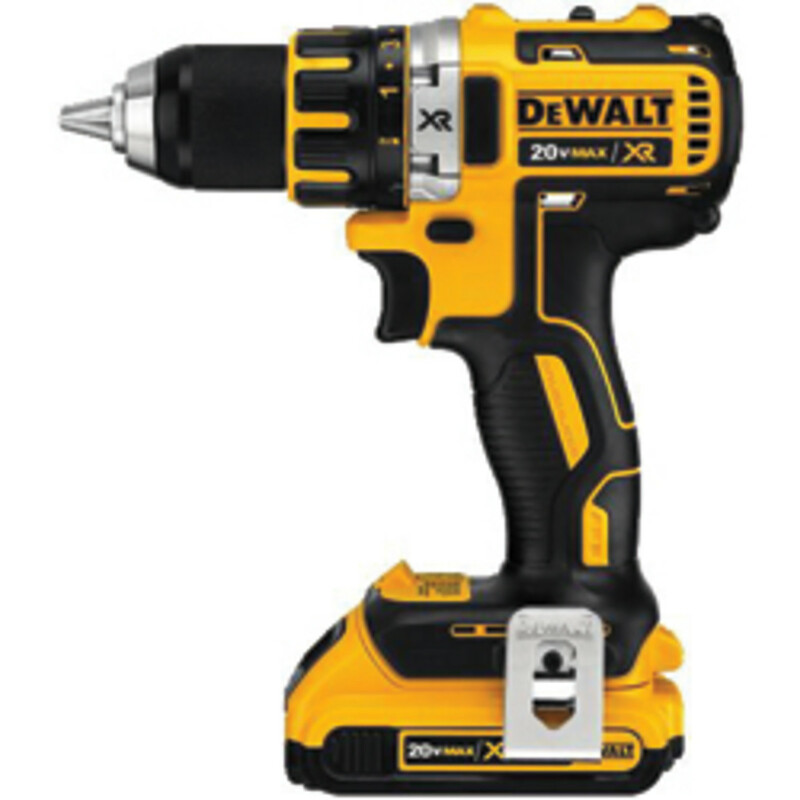 DeWalt’s new impact driver, model DCF886, is smaller than the drill/driver at 5.55” and lighter at 2.9 lbs. One hand works the 1/4” hex chuck that accepts 1” bit tips. 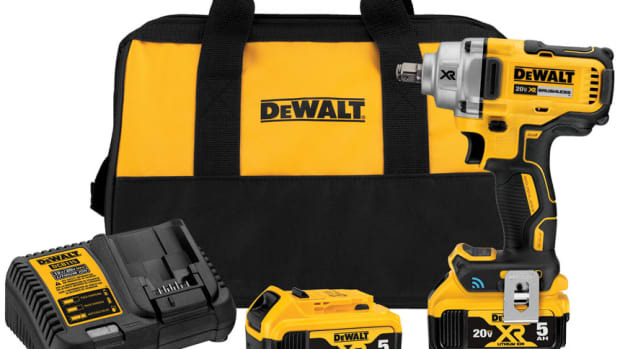 Both tools retail for $129 to $139 and are available as a kit with two batteries, charger, belt hook and case for $219 to $239, according to DeWalt. 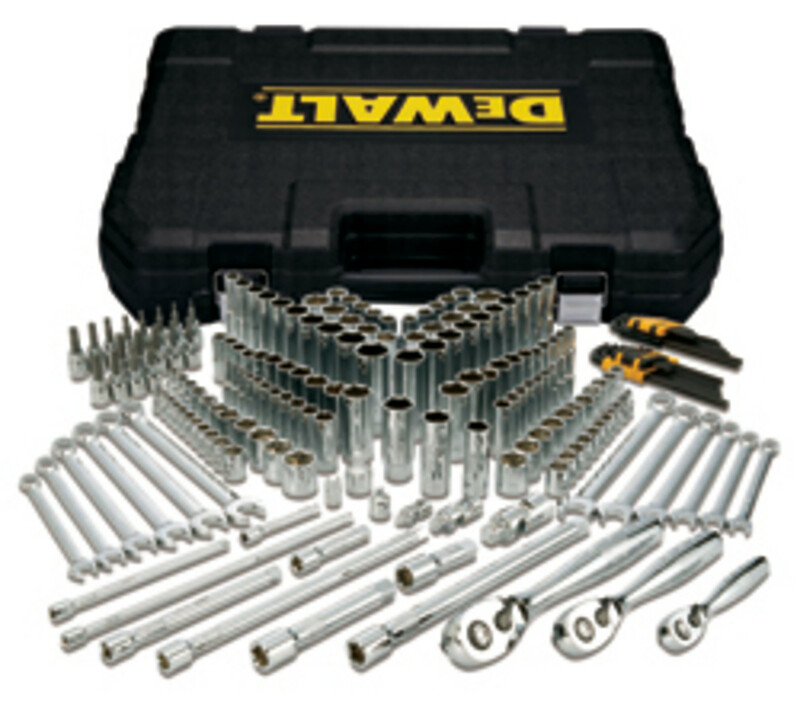 DeWalt also used the event to unveil a new line of professional mechanics tools, including ratchets, sockets, wrenches and sets. What was even more surprising is they’ll be sold exclusively at Sears and positioned as a premium brand over Craftsman. Contact: DeWalt. 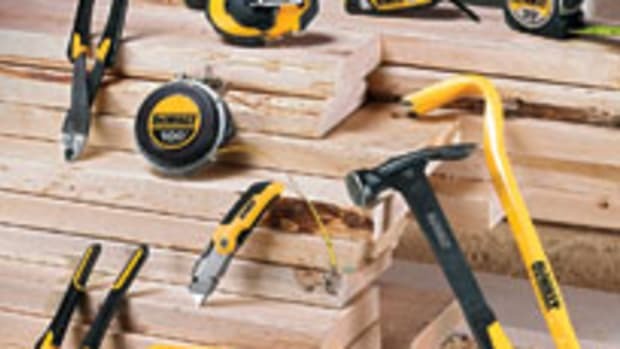 Tel: 800-433-9258. www.dewalt.com/xr.